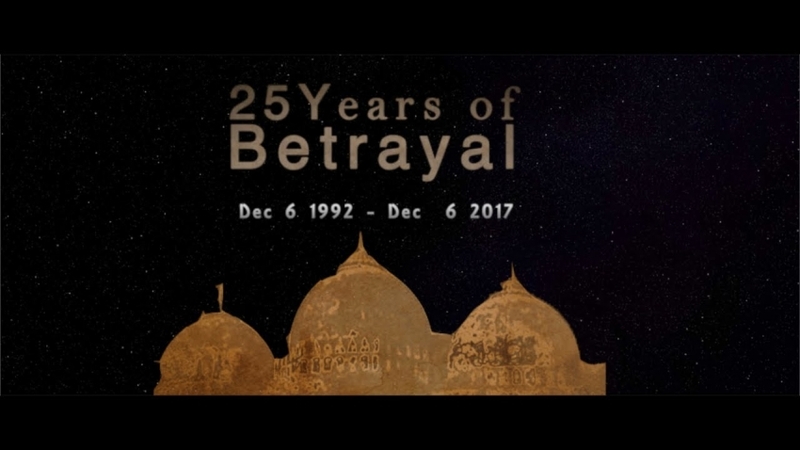 Renowned Punjabi director Gurvinder Singh says that his film based on the Sikh militancy that engulfed his home state during the 1980s is still relevant, considering growing attacks on religious minorities under a right-wing Hindu nationalist government in India. Singh, who is currently visiting Vancouver, told RDNB that it is important to remember history and learn from it. He feels that nothing has really changed since the Sikh insurrection ended, as the cycle of violence continues to be repeated. Chauthi Koot screened at the 2015 Cannes Film Festival and won the Silver Screen Award at the Singapore International Film Festival later that year. 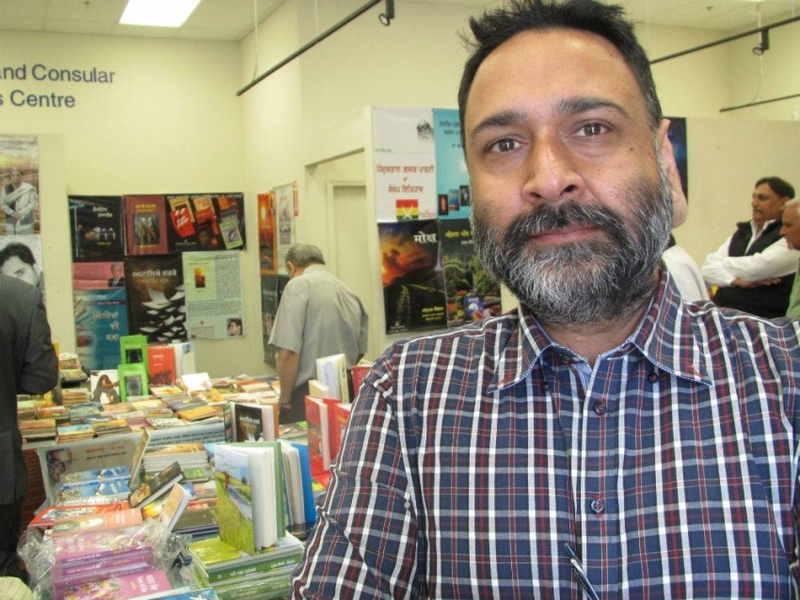 Chauthi Koot is based on two short stories, "The Fourth Direction" and "I Am Feeling Fine Now", by Toronto-based writer Waryam Singh Sandhu. They focus on the sufferings of Hindus and Sikhs during the Sikh separatist movement that started in the 1980s and ended in the 1990s. 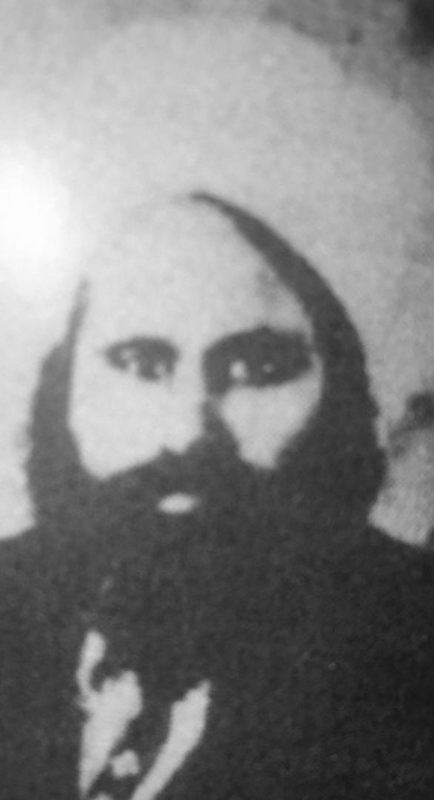 Sandhu has been critical of both Sikh extremists and the Indian state for using repressive measures to crush the movement. Singh believes that state violence and violence by extremists outside the mainstream cannot be equated. 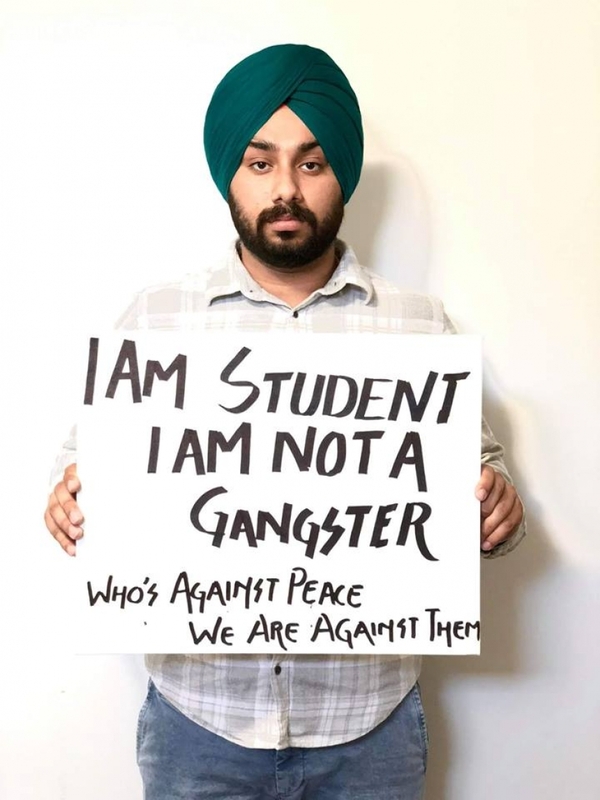 Singh was 10 years old during an anti-Sikh massacre in India in 1984 following the assassination of then prime minister Indira Gandhi. The bloodshed was organized by supporters of the slain leader’s ruling Congress party with the help of police. Born and raised in a Sikh family in Delhi, Singh remembers being protected at the time by Hindu neighbours. “From inside the confines of our home I witnessed a gurdwara being burned by the mobs,” he stated. “It was like a virtual house arrest as we couldn’t step out and connect with our relatives." Singh said those impressions from childhood have been hard to forget and impacted him on a subconscious level, motivating him to make a film on such a sensitive subject. He does not agree with those who keep suggesting that the events of 1984 should be forgotten. His second film, Anhe Godhe Da Daan, deals with caste-based discrimination in Punjab, which he said also needs to be addressed. The film is based on a novel by award-winning author Gurdial Singh, and reveals the plight of Dalit Sikhs. Anhe Godhe Da Daan received several national awards in India. Even as Sikhism denounces the caste system, discrimination still prevails within the community against those looked down upon as untouchable in Hinduism. Singh said that he was disturbed to discover how deeply entrenched the caste system is, even among followers of a very modern and progressive religion. Singh purposely chose Dalit actors for the film so that they could truly connect themselves with the script. 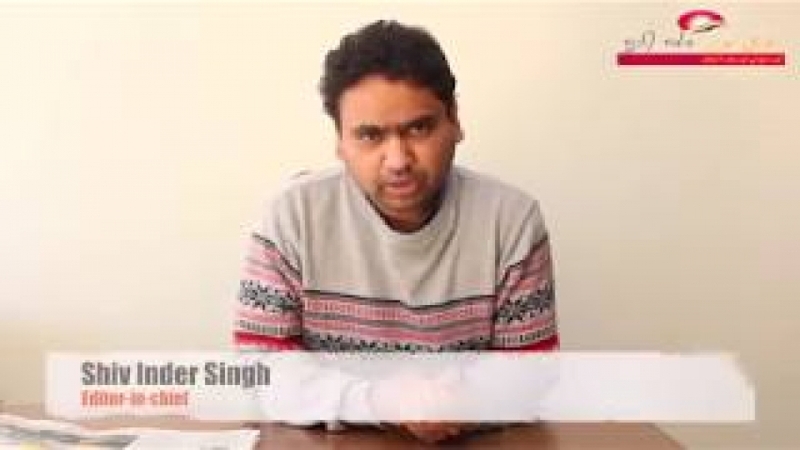 Singh initially wanted to be a photojournalist and has consistently followed news and politics. This might explain why he picked inconvenient and controversial subjects for his films. Even otherwise, he is pained by popular cinema and its impact on society. For example, he feels that the attention generated by the recent death of Bollywood star Sridevi is not matched when it comes to the deaths of children in Syria and other conflict zones. 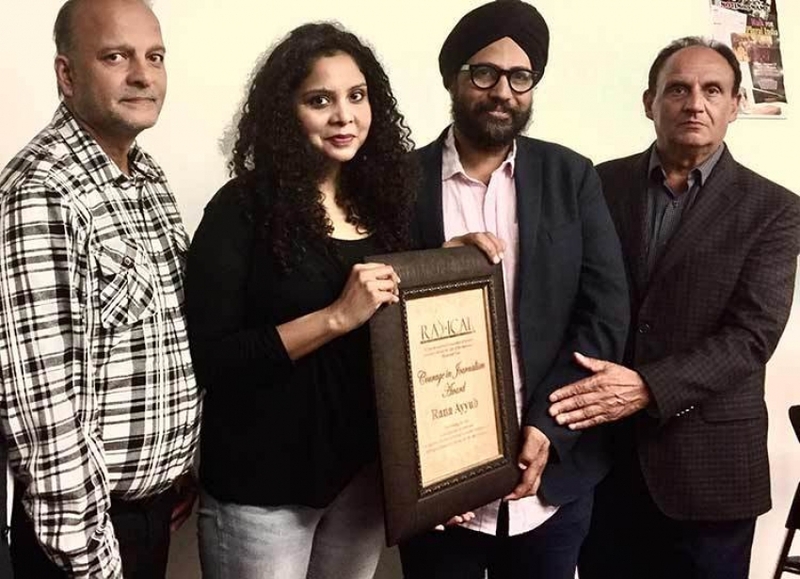 “The filmmakers have a responsibility to tell the truth rather than suppressing it,” Singh insisted. Singh also touched upon the growing penetration of Hindu nationalists in India's educational bodies. He's an alumni of the Pune-based Film and Television Institute of India. It was in the news after the ruling Hindu Nationalist Bhartiya Janata Party (BJP) appointed one of its supporters as the chair. This sparked angry protests from students. Singh believes that there's a trend in the BJP trying to Hinduize such bodies across India by appointing its hand-picked persons. He pointed out that such interference has led to confrontations between left-wing and right-wing student groups in many universities. This has further complicated the situation, which has already deteriorated as a result of violent attacks on minority communities. Gurvinder Singh is in Vancouver on the invitation of UBC's Department of Asian Studies. His first film, Anhe Godhe Da Daan, will be screened on Saturday (March 3) at 7:30 p.m. at UBC Robson Square. His second film, Chauthi Koot, will be screened on Sunday (March 4) at 4:30 p.m. at Surrey Centre Stage at Surrey City Hall.